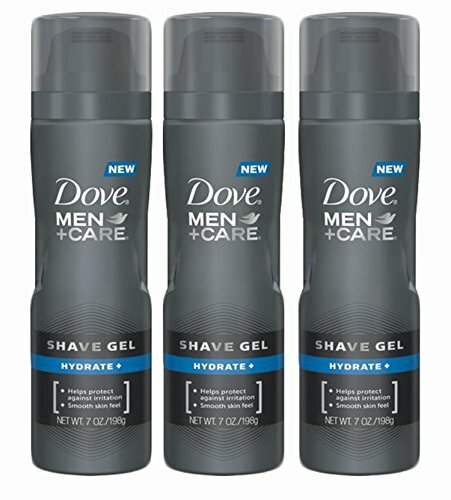 Dove Men+Care Hydrate + Shave Gel protects against shaving irritation, plus leaves skin feeling smooth, even hours later. GQ Barber of Choice, Carmelo Guastella brings our Expert Shave Range to life using his years of experience. This entry was posted in Manual Shaving and tagged Dove, Hydrate, Men+Care, Pack, Shave.